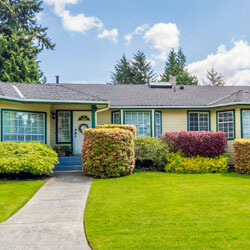 No Lawn Stress, Just John's Curb Appeal Success! 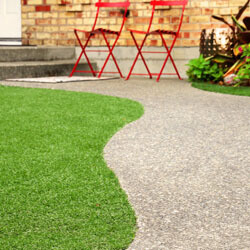 Be the envy of your neighborhood when you use John Ideal Lawn & Landscapes to maintain your yard. 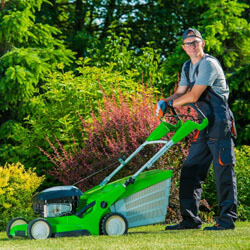 We are lawn care specialists who take care of everything, so you can sit back and relax or spend more time with your family and friends. 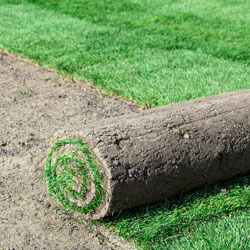 We offer regular lawn maintenance, as well as can remove dying grass and replace it with new sod. 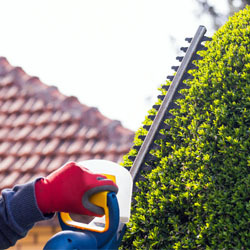 Our skilled team also trims shrubs, edges, removes yard debris, takes care of weeds, and designs and installs flower beds — using hardy, native plant species wherever possible. Contact us today to schedule service. 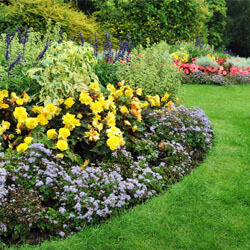 schedule our lawn care and landscaping services. 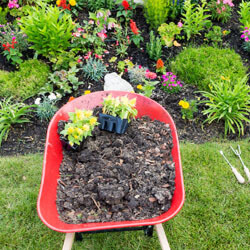 At John Ideal Lawn & Landscapes of Tampa, Florida, our job is to remove the hassle of yard work so you can spend time doing the things you love. 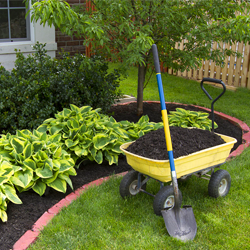 We offer mowing, weeding, and edging services, as well as landscaping services — including removing old grass, laying new sod, maintaining shrubs, and designing new flower beds. We'll even remove leaves and other yard debris. When you use us for services, know that we will take care of everything. 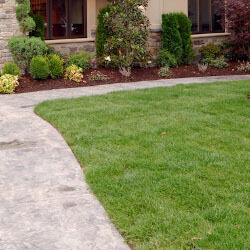 Our owner has more than 25 years of experience in the industry and a natural ability to notice when there are problems with a yard. He treats the outside of every home as if it were his own. He and our punctual team take pride in the small details and stand behind our work. If you want your home to stand out from your neighbors, contact us today!